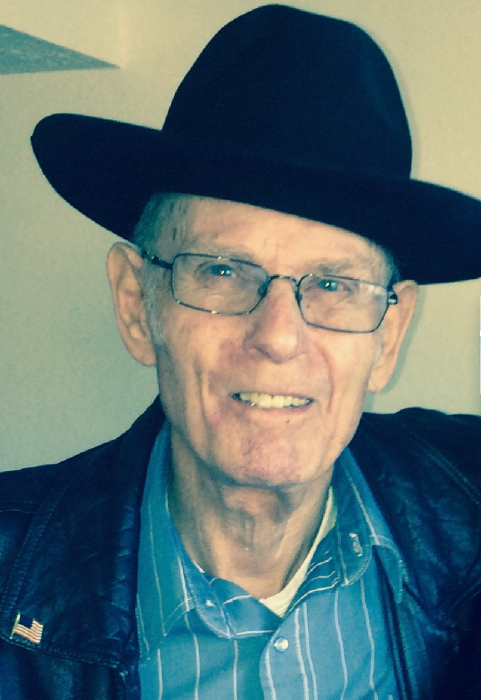 Wilburn Earnest Stubblefield, 84 of Gun Barrel City, Texas died peacefully at his home on November 8, 2018 surrounded by his wife, daughters, grandchildren, and great-granddaughter Boston. He was born on February 12, 1934 in China Spring, Texas to the home of William Henry and Maggie Payne Stubblefield. In Wilburn’s spare time he enjoyed watching old western movies, playing cards and dominoes, and listening to blue grass music. Wilburn was also a great carpenter and enjoyed making items for his family and friends. Wilburn is survived by his wife of 57 years Billie Stubblefield; two daughters Debra Rodriquez & her husband Pete; Jo Lisa Flynn & her husband Steve; five grandchildren including Brittany Elliott & her husband Brad, Randy Cole Jr., & his wife Rachel, Joshua Cole, Jeremy Cole, and Morgan Rodriquez; great-grandchildren Benjamin and Boston. He had many nieces, nephews, cousins and a host of other family and friends. Wilburn will be dearly missed by all who knew him. Wilburn is preceded in death by his parents and brothers and sisters Oma, Snooks, Bessie, Odessa, Brother, Loretta, James, Clara, Fred, and Ray. Brad Elliott will officiate for the Stubblefield family.